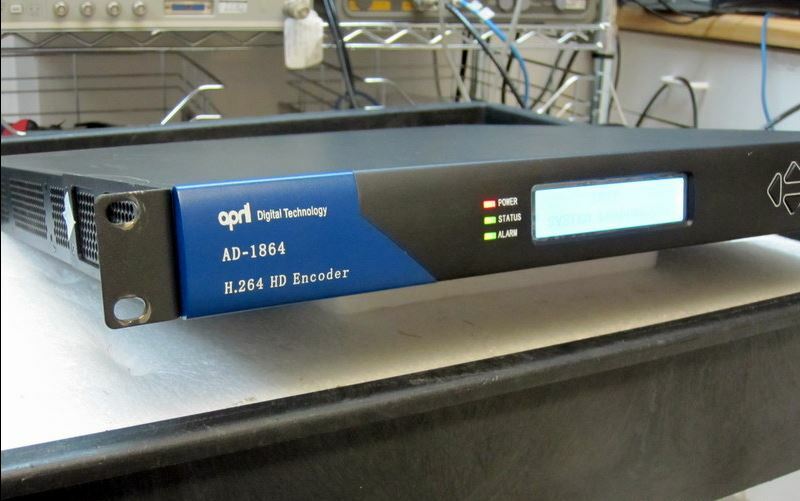 The Regen MPEG-4 AVC HD Encoder is a single channel H.264 HD Encoder, although it is used it is guaranteed to work perfectly. 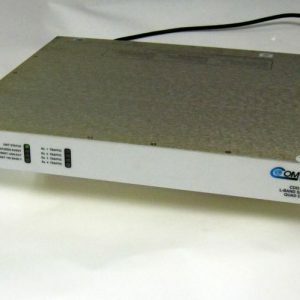 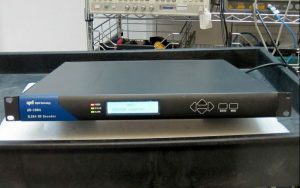 There are a choice of different input types with ASI output for connection to the Modulator. 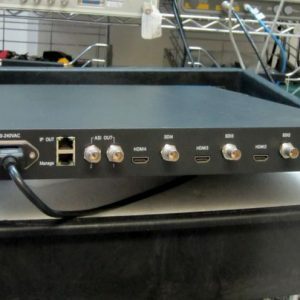 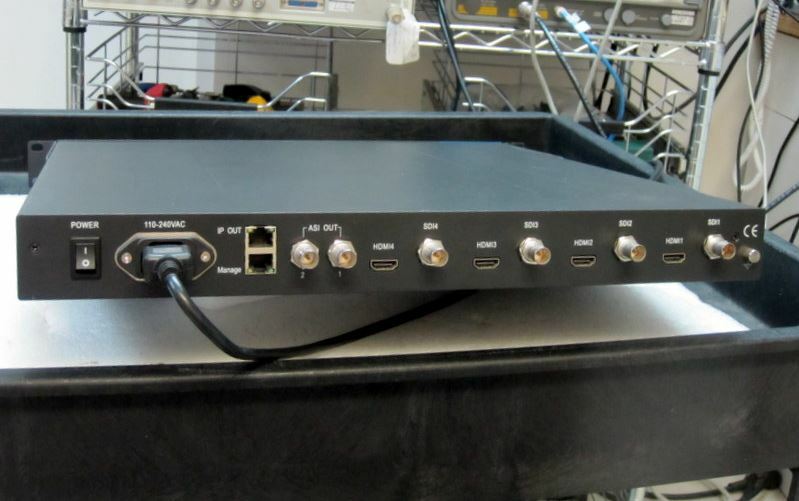 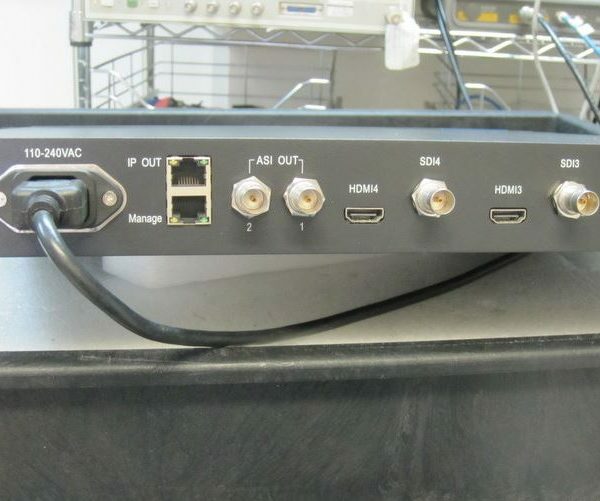 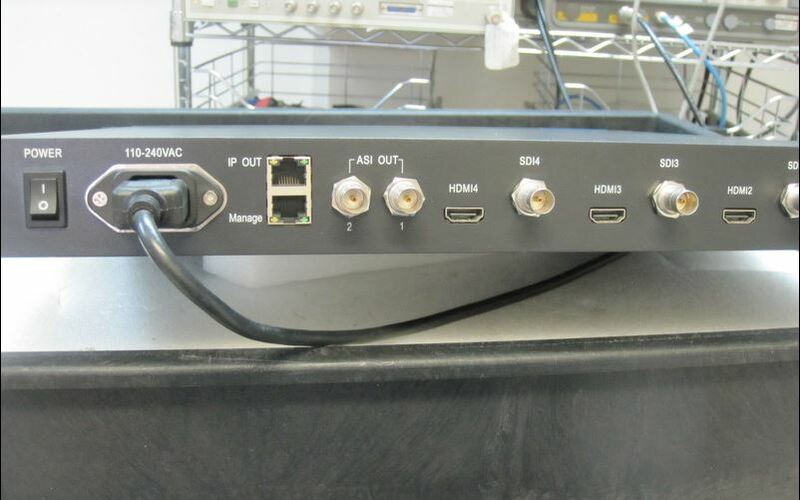 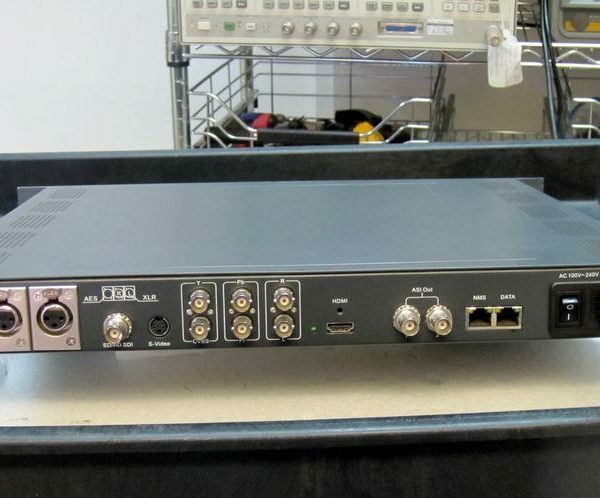 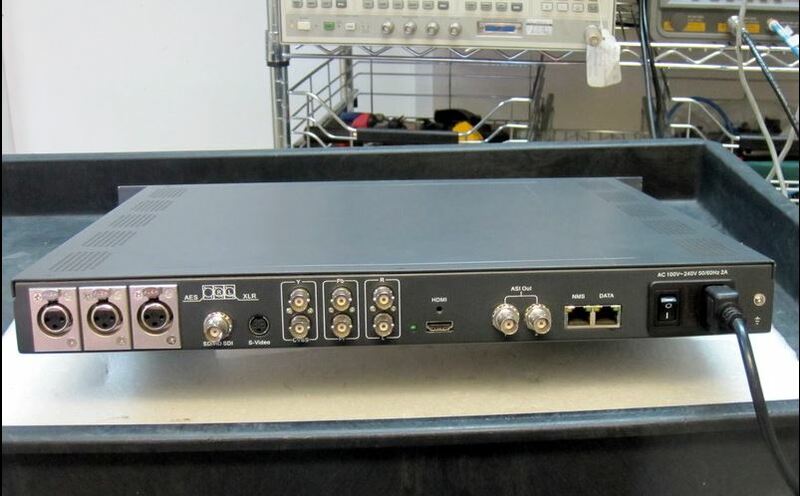 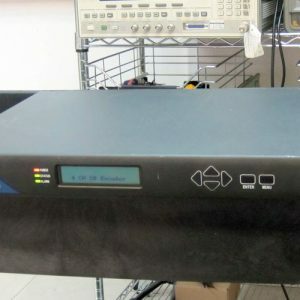 Input with analog and digital video signals by diversified interfaces, HDMI, HD/SD-SDI, YPbPr, and S-Video, this device can encode and transmit high-quality audio & video in low bit-rate. 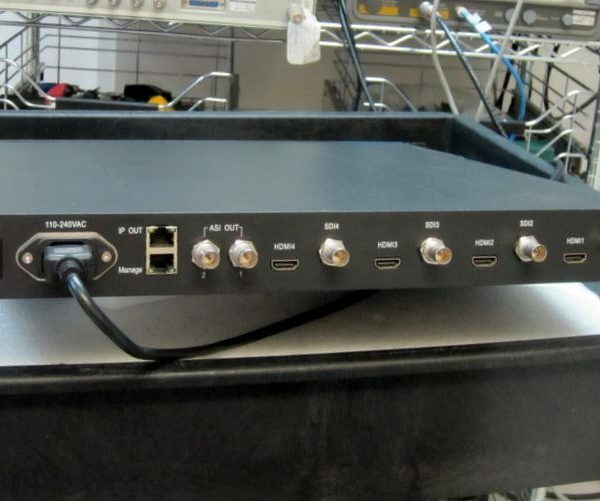 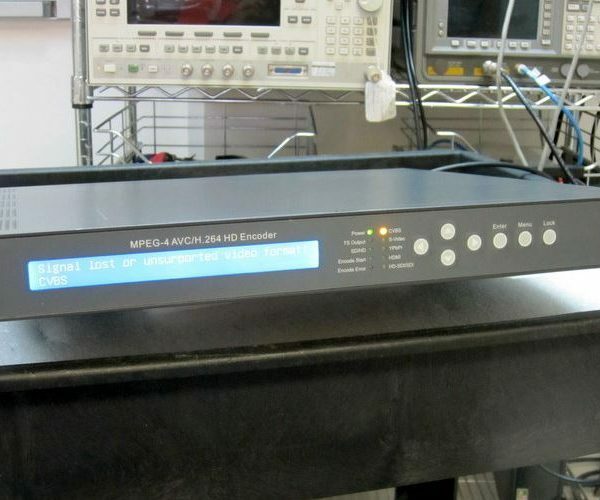 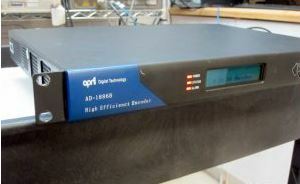 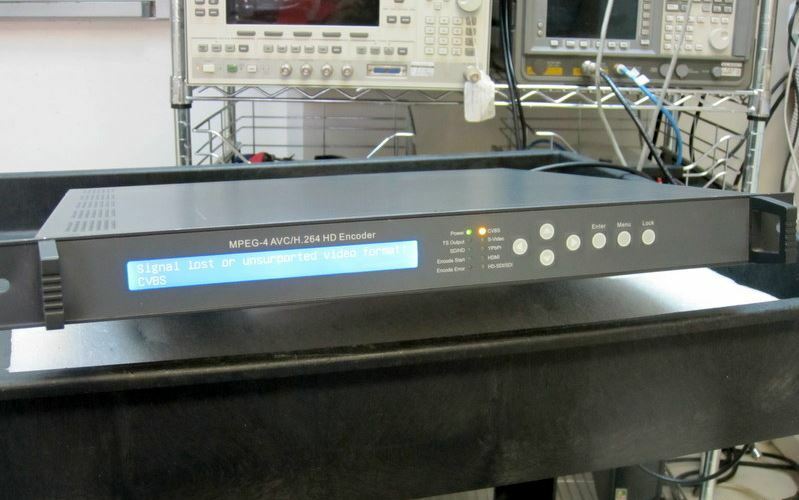 Meanwhile, it accepts audio by interfaces of XLR, HDMI, HD/SD-SDI, AES/EBU, and RCA. 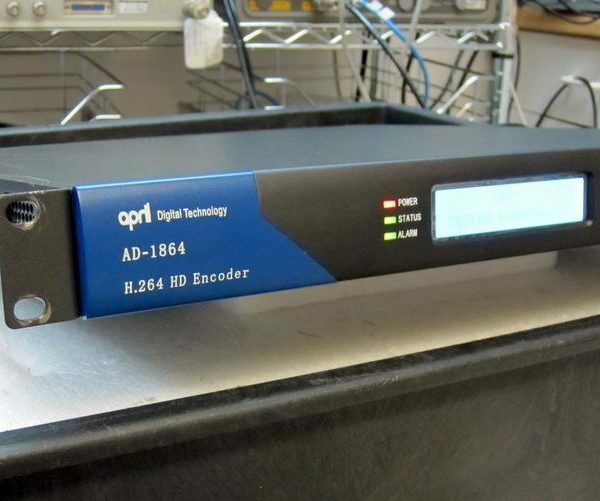 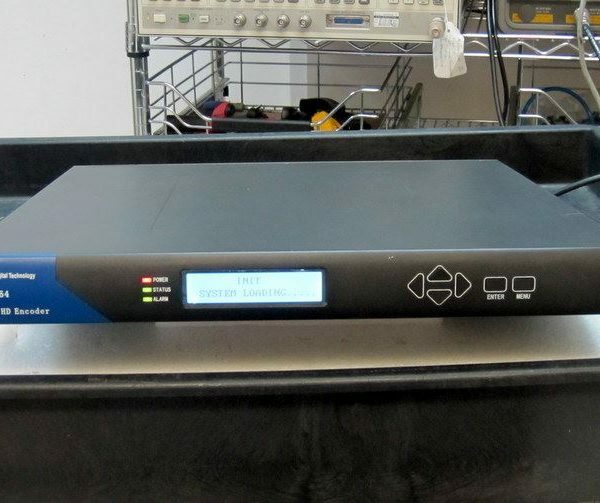 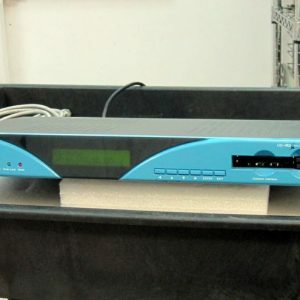 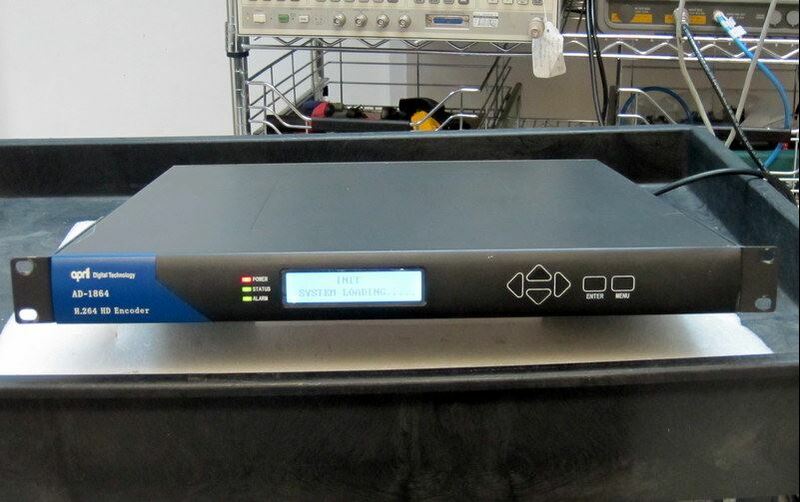 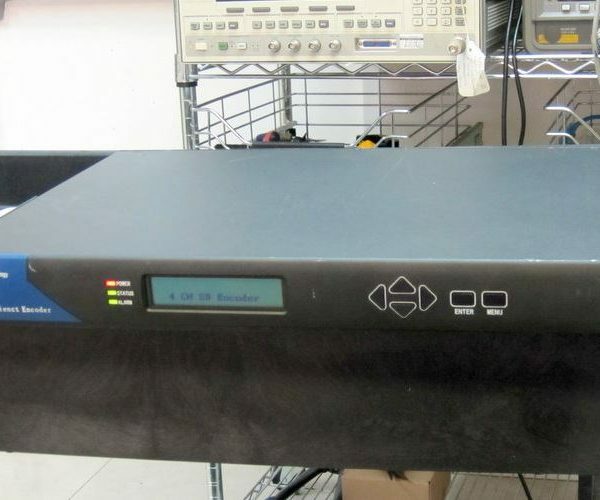 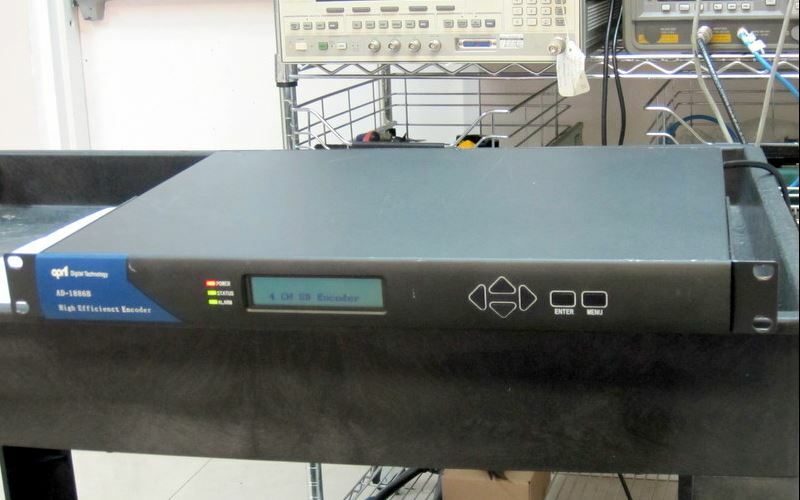 Its high-integration and cost effective design offers an excellent digital video encoding solution to operators, and makes it widely used in digital TV head-end system, broadcasting, distribution and contribution systems.